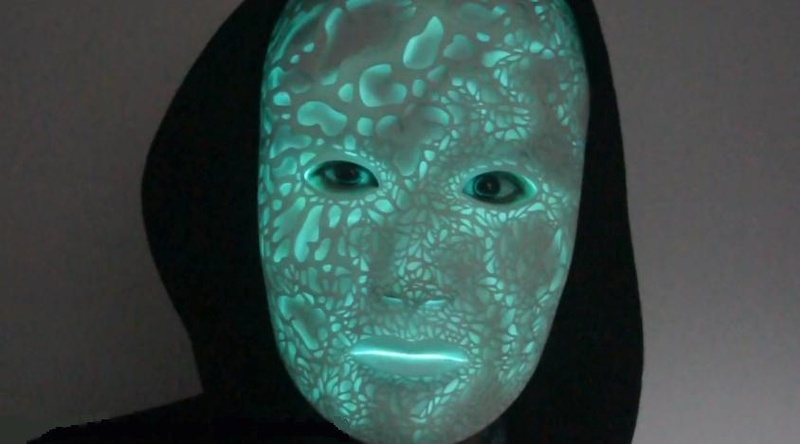 Melissa Ng Combines 3D Printing with Adafruit’s EL Wire to Create Incredible Glowing ‘Nightmare Mask’ #3DxFashion #3DThursday #3DPrinting « Adafruit Industries – Makers, hackers, artists, designers and engineers! …Rather than just 3D printing and offering 3D prints of the Nightmare Mask on Shapeways, Ng decided to take thing a step farther with the help of our friends at Adafruit. 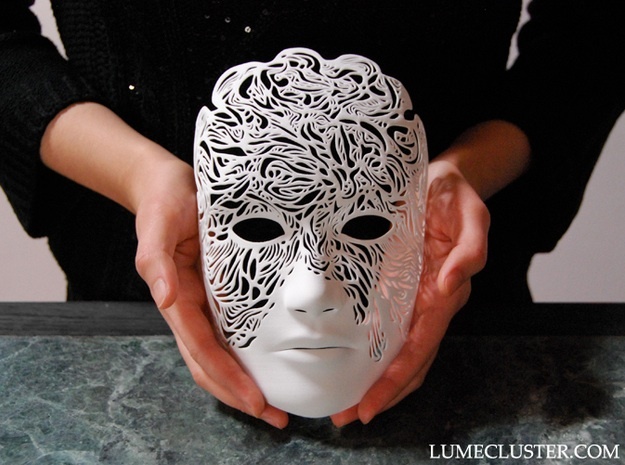 …the combination of the EL wire along, with the intricate details of Ng’s mask, provides for quite the unique appearance. 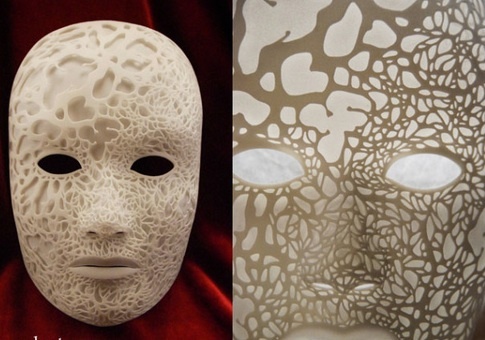 The outer layer of the mask is 3D printed 4.5mm from the inner portion of the mask, in order to provide a gentle, eerie shadow, especially when lit up….